The property ownership experience starts here, with this smart single level home that delivers an ideal low maintenance retreat complemented by a spacious backyard that is perfect for young families. 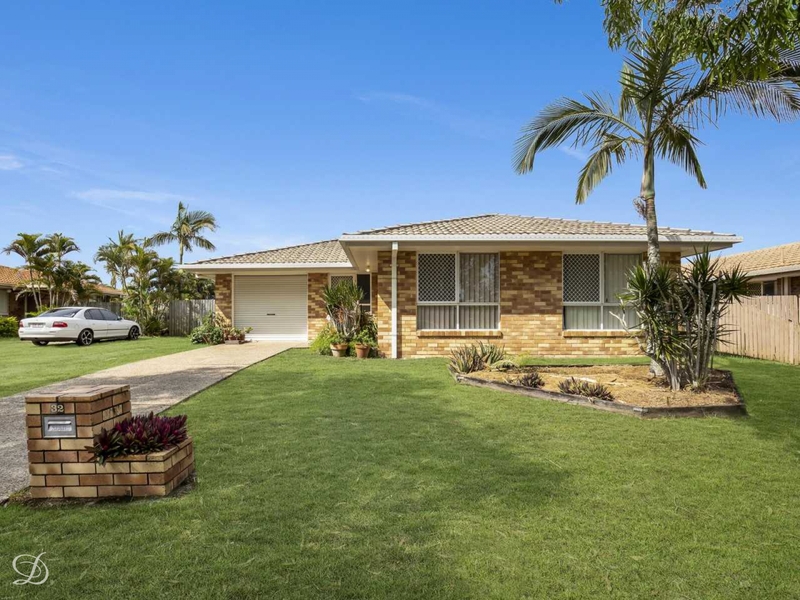 Quietly positioned within the popular North Wind Estate in Bald Hills, this light and airy residence offers a great living space with plenty of potential to add further value down the track. The home is very well presented throughout and features a well-planned layout with a generous lounge room and separate dining area. The kitchen and bathroom are both in good condition plus there are three double bedrooms, including two with built-in wardrobes. Out the back is a sheltered patio for entertaining or barbecues, and this area overlooks the supremely spacious backyard that has convenient side access and is drenched in northerly sun. There is also air conditioning, ceiling fans and a single lock-up garage with internal access. The excellent convenience of being so close to bus transport, shopping amenities and the Tinchi Tamba Wetlands makes it perfect for those looking for location, affordability and lifestyle. Phone Haydn Denovan for more information.